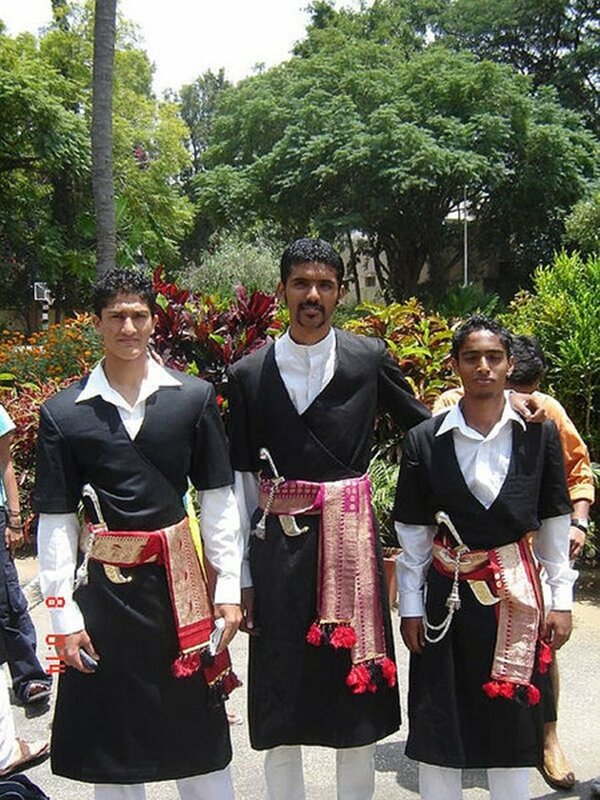 Kodavas, also known as Kogadu are a martial race with a tiny community in Coorg. They are unique and excel in Sports as well as Armed Forces. For many years, Kodavas have been cultivating fields, maintaining cattle and carrying arms for a war. It is believed in the Hindu Puranas that the Chandra Varma who was the son of Emperor Matsya Desha, had gone for a pilgrimage to various holy destinations in India. He used to go with an army and when he reached Coorg, he decided to settle there. He became the first ruler of Coorg. His sons cultivated the land and were called the Kodavas. Kodava families kept themselves engaged in agriculture and military. Now a lot has changed and families are selling their land and moving towards Bangalore and Mysore for better education and jobs. 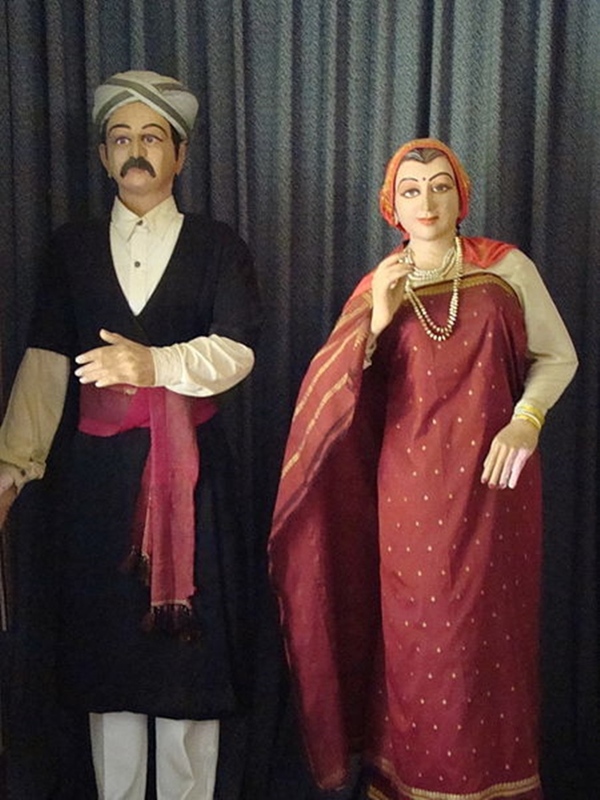 The main festivals of the community include Puttari and Kaveri Sankramana. Puttari is a festival related to rice harvest, the entire family gets together to celebrate the festival. Kaveri Sankramana means worship of the River Kaveri, for this festival, thousands of devotees gather and take a dip in the holy water. Rice being the main crop, boiled rice along with a rice gruel and kanji form the main diet of the people of Kodagu. They also consume fish, pork, and chicken. People of Kodagu like their food spicy.